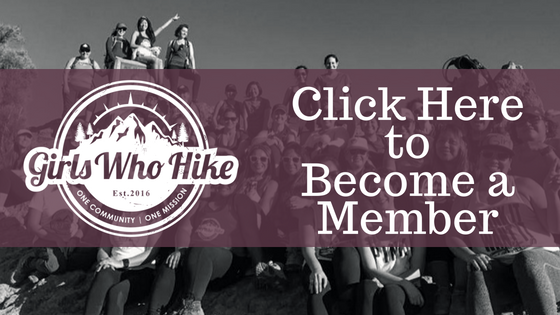 This Hike is led by GWH Ambassador Christine Perry Biorn! Come Celebrate the start of spring! We will be doing a section of the Oak Openings Hiking trail. Please bring a snack as this is going to be a long one! Lunch and margaritas at La Banda Mexican grill afterwords in Whitehouse.